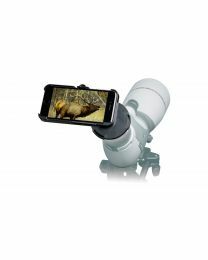 How cool is it that you don't have to climb that mountain to get a sweet shot of that big horned sheep, or climb a tree to take a good picture of a rare bird? Digiscoping has got to be one of the coolest things to come to photography. Impress your friends with photos of animals up close. 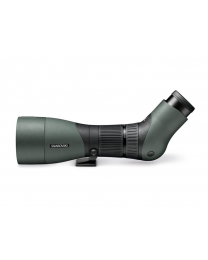 We've got the equipment to help you capture the moment when on the hunt for wildlife. 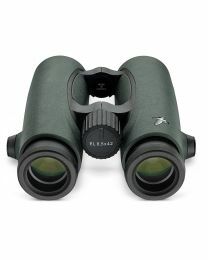 Bring along our digiscoping kit on your next hunt, safari, or wildlife tour.